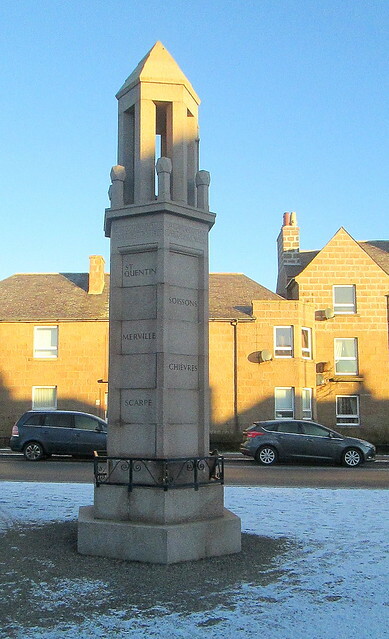 Another fruit of our trip to Peterhead. 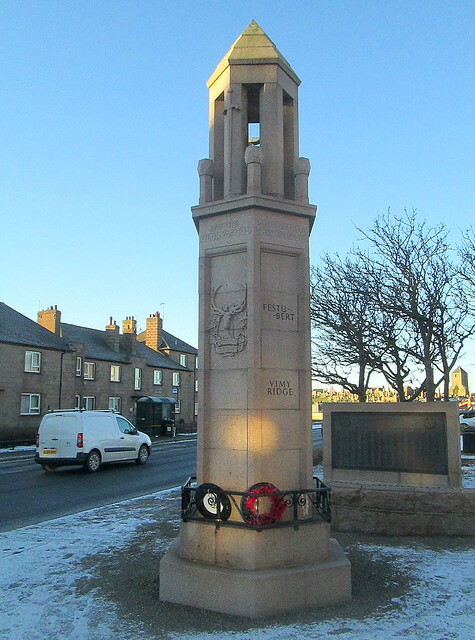 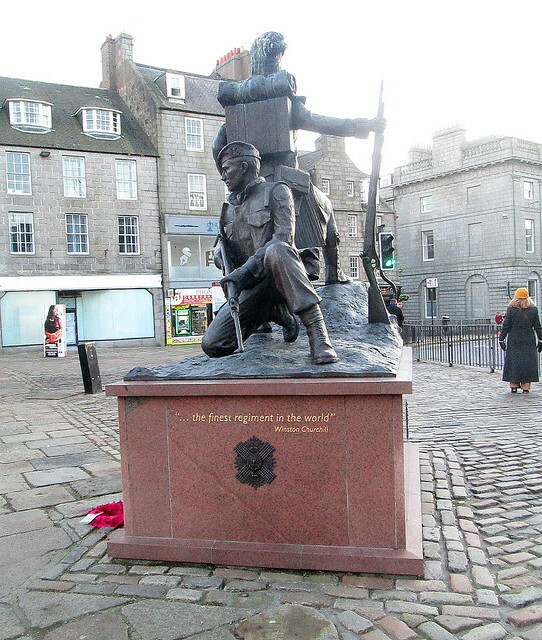 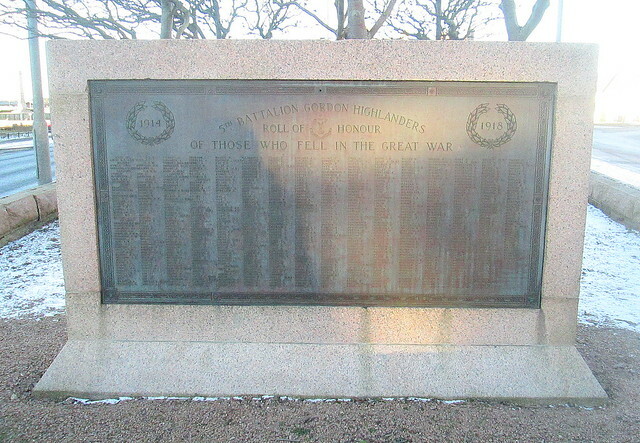 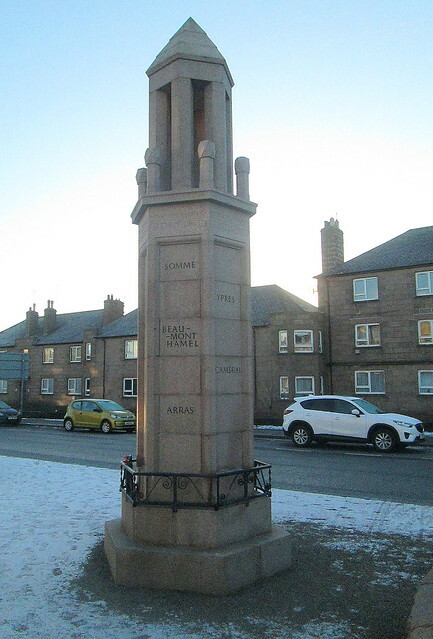 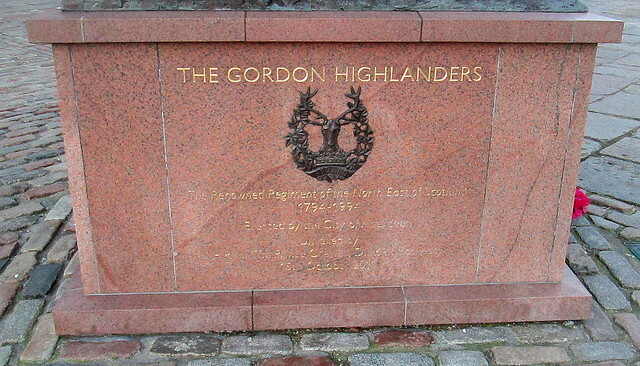 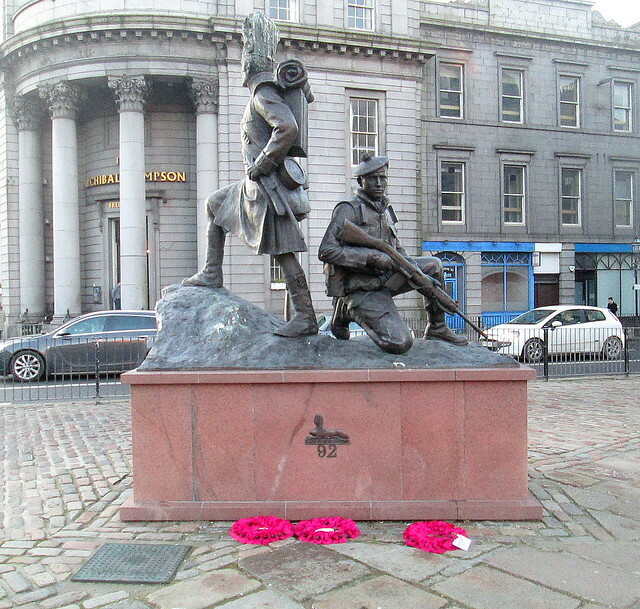 The memorial in Aberdeen to the Gordon Highlanders. 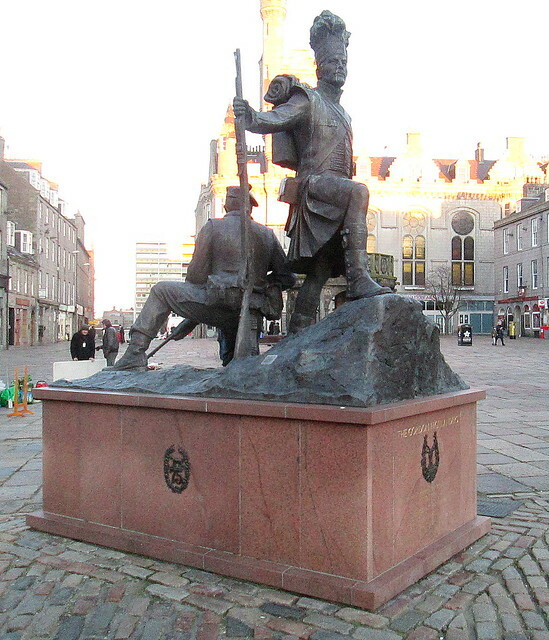 Situated on Castlegate site of the regiment’s original barracks, near the junction with Union Street.